Many veterans and their spouses or surviving spouses are unaware of the Department of Veteran Affairs (VA) benefit called the Age and Attendance (A&A) benefit. This benefit can provide valuable assistance if a veteran or the spouse of a veteran needs nursing home care, assisted living or in home care. These benefits can provide valuable financial assistance that may provide necessary resources for care of you or your spouse or supplemental financial resources when facing the extreme cost of this type of care. The Law Offices of Tanya K. Streit, P.C. 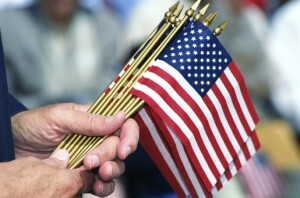 provides legal assistance and estate planning for VA benefits. This benefit is available if the veteran has served at least 90 days of active service with at least one day being during a time of war. The determination of whether a veteran has served during a time of war requires service during specific dates during World War I, World War II, Korean War, Vietnam War or Gulf War. Receipt of these benefits requires financial qualification. Both the income and assets of a veteran will be considered to determine financial eligibility. The income test involves deducting recurring medical expenses including nursing home expenses or in home care from the veteran’s income or the income of the veteran’s spouse. If the resulting net income exceeds the maximum amount of the benefit, then the income qualification criteria is met. Even if you meet the income criteria, you must also meet the asset requirements. 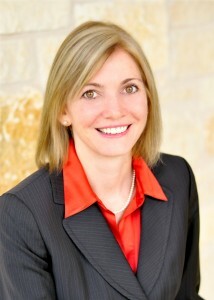 As an experienced Texas veterans’ benefits planning attorney, Tanya can analyze your assets to determine your eligibility. Tanya can also advise you regarding the transfer of assets outside the look-back period or the use of an irrevocable trust to qualify for benefits. Our Texas estate planning law firm can also evaluate how various veterans benefits might impact or be impacted by other aspects of your estate plan. Tanya provides a confidential, free legal consultation in order to advise you regarding your veterans administration benefits questions. Our Austin, Texas area veterans administration benefits law firm provides discounted rates to both veterans and seniors. Call today at (512) 637-1310 to schedule your initial consultation.